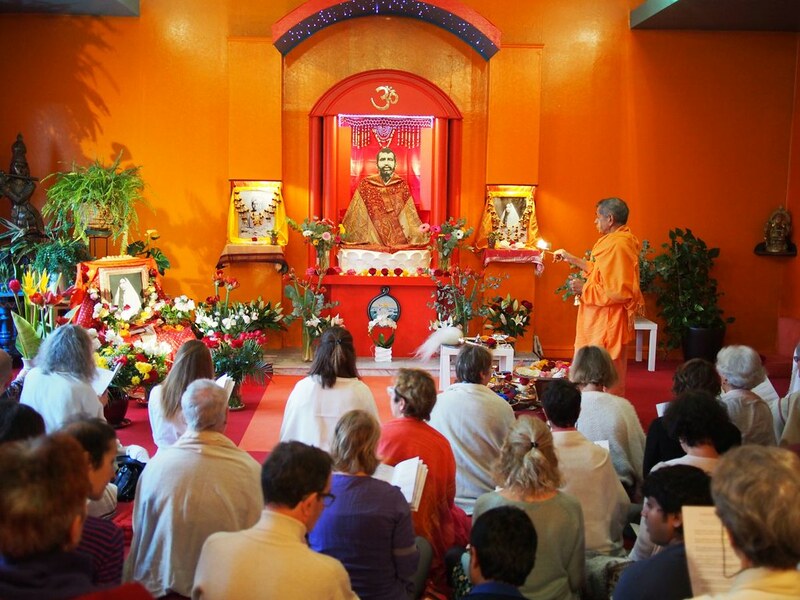 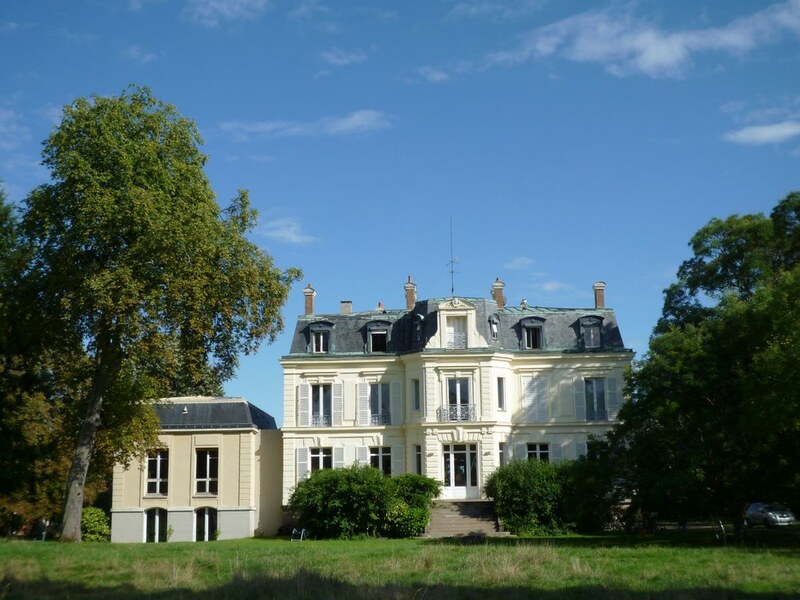 This branch centre of Ramakrishna Mission was started in Paris in 1937 and later shifted to its present home in Gretz, about 30 km from Paris. 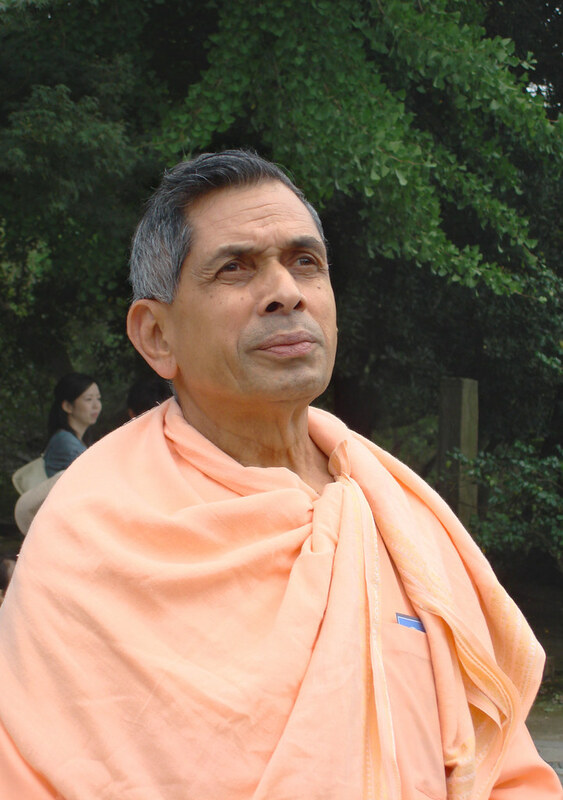 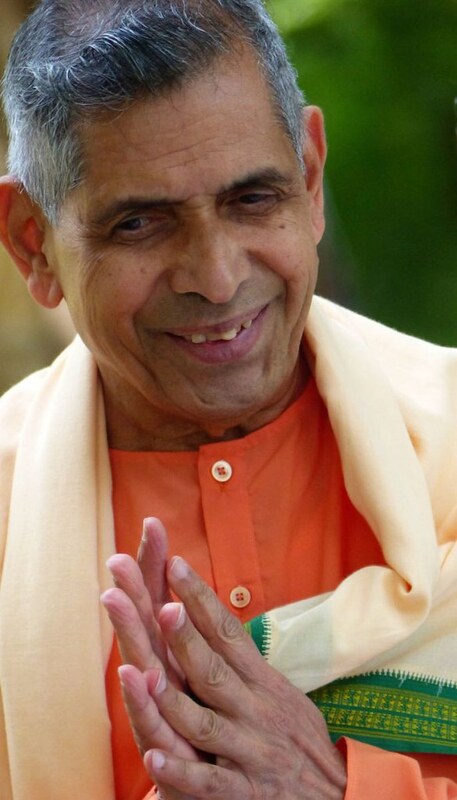 Swami Veetamohananda is its minister-in-charge. 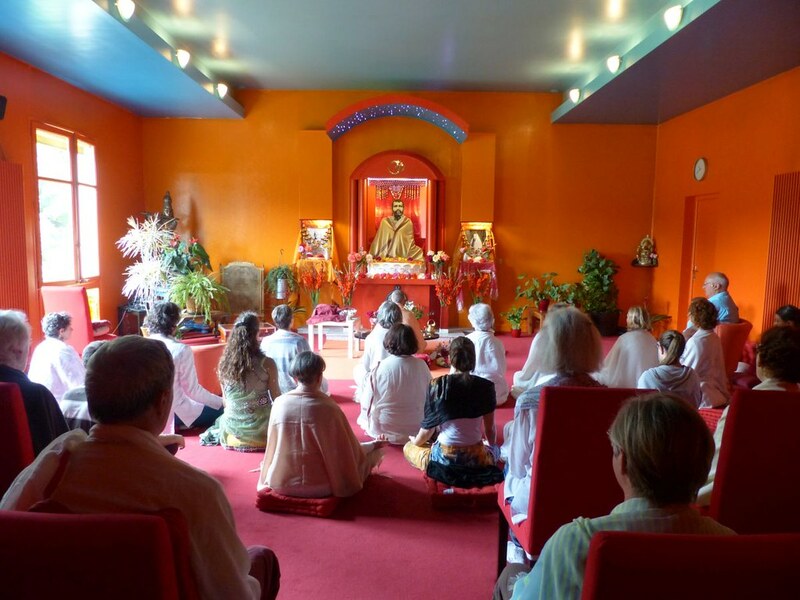 Regular worship, meditation and prayers in the shrine. 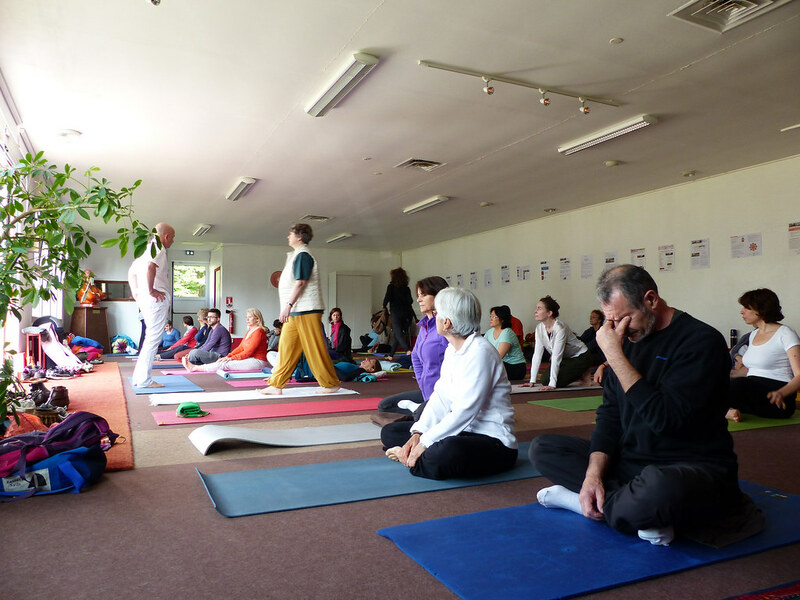 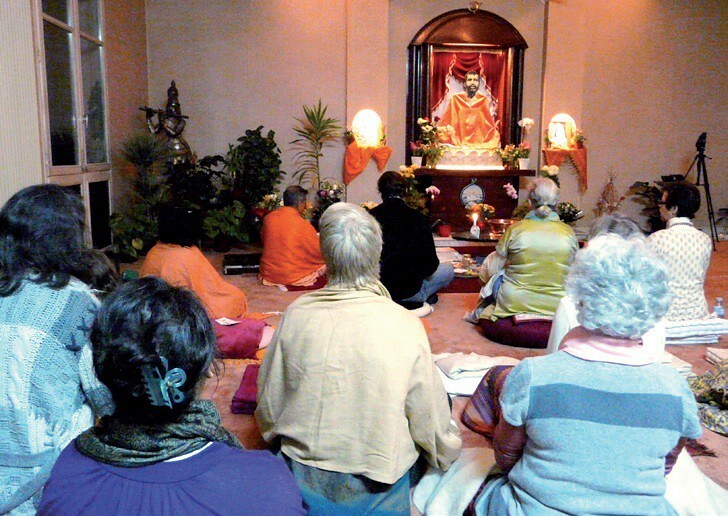 Daily classes, Sunday lectures, and weekly Sanskrit classes. 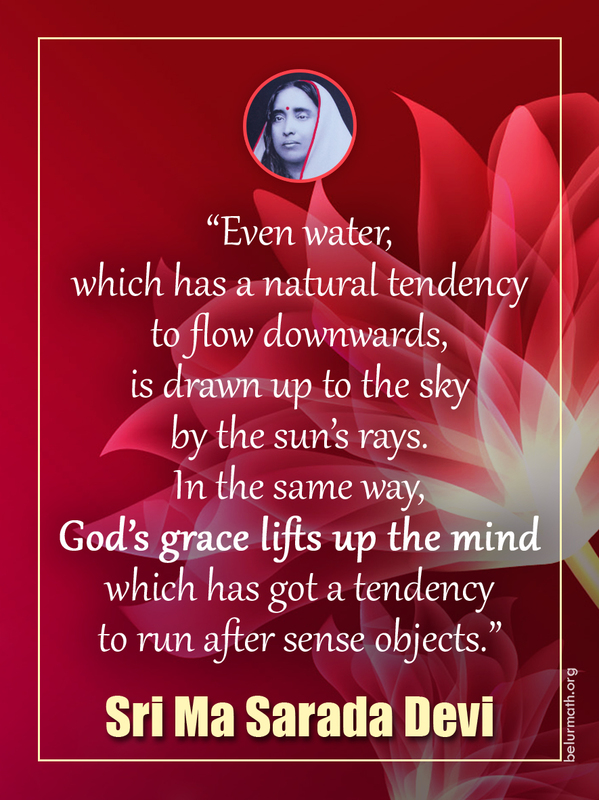 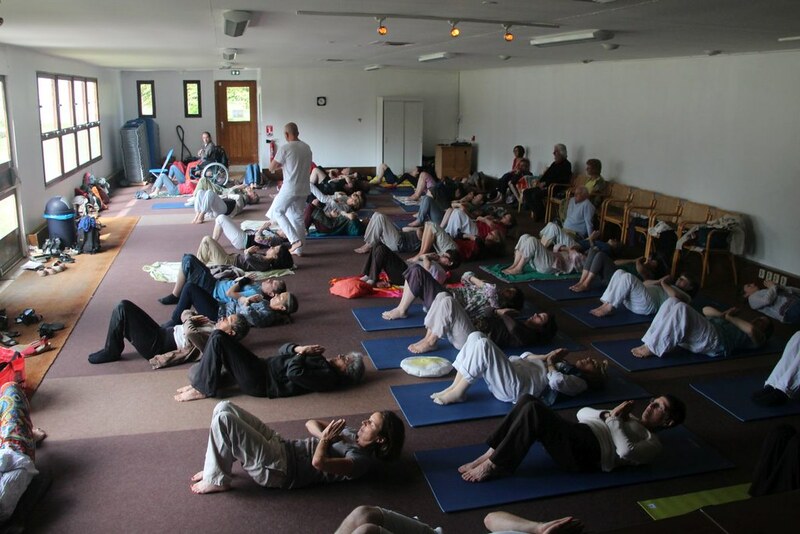 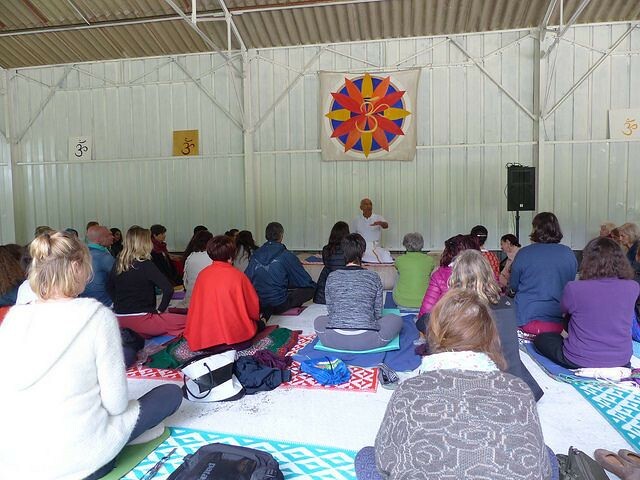 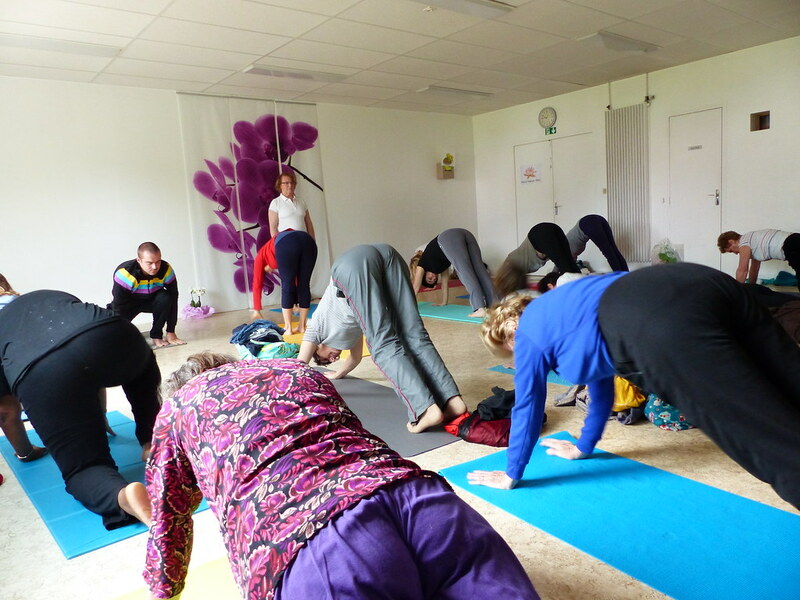 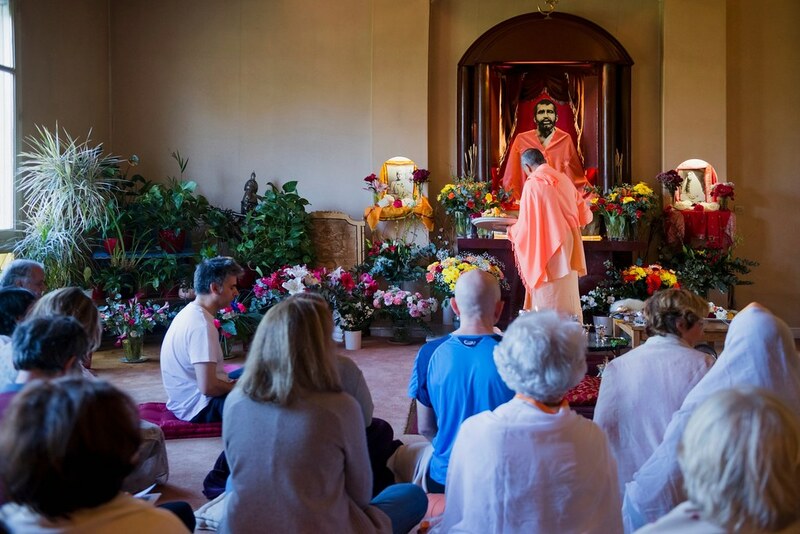 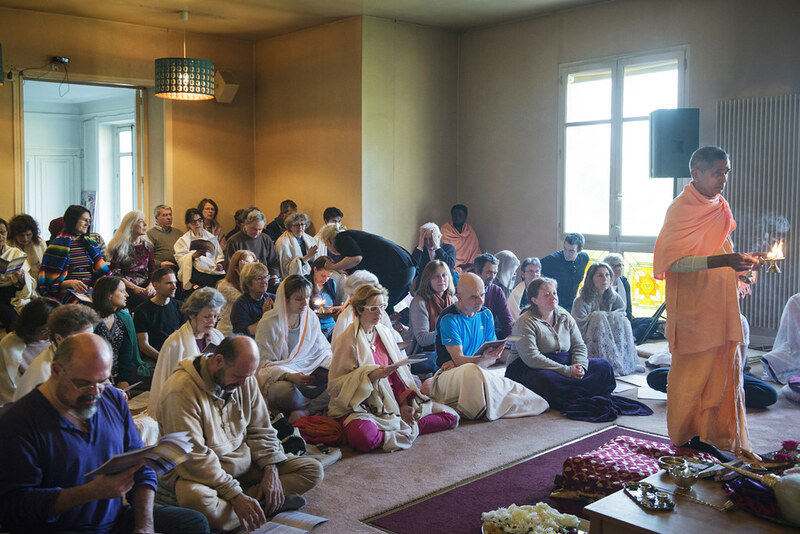 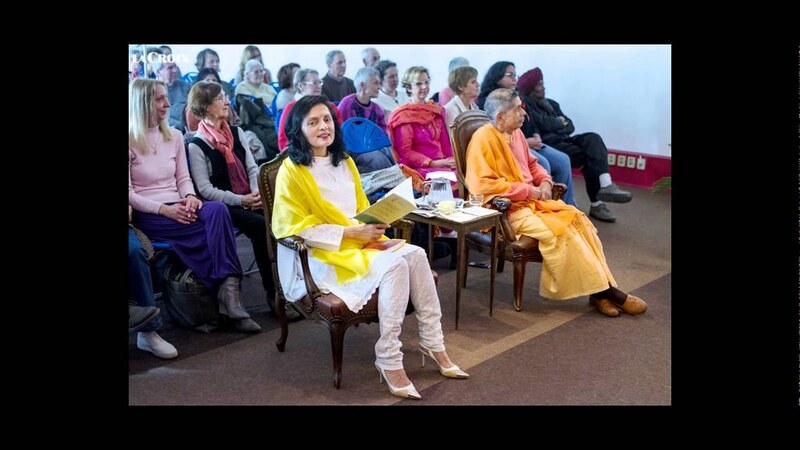 Frequent retreats, seminars, guided meditation, inter-religious meetings and special summer courses on subjects like art, philosophy, art of right living, yoga, etc. 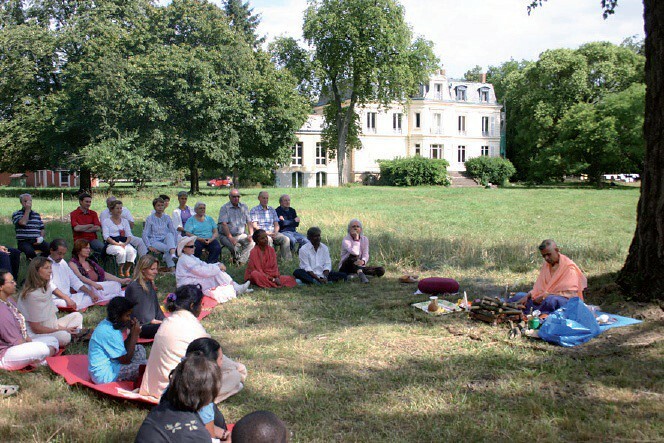 Celebration of holy days with cultural programmes. 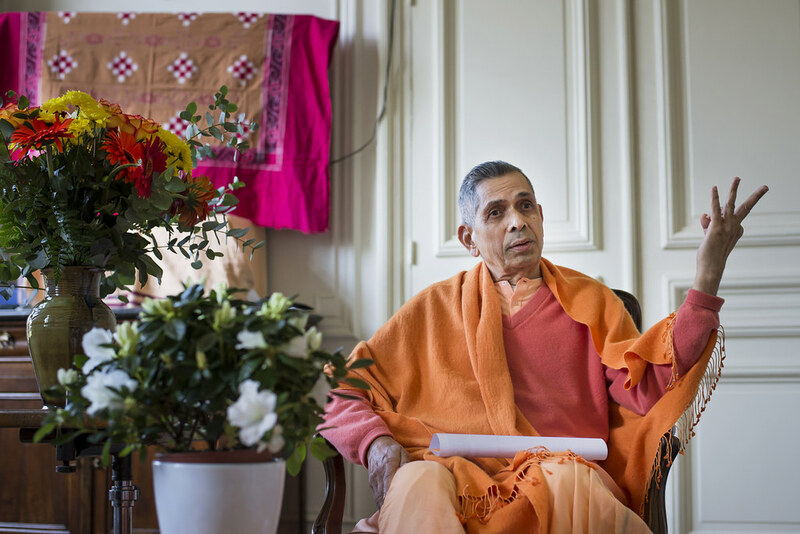 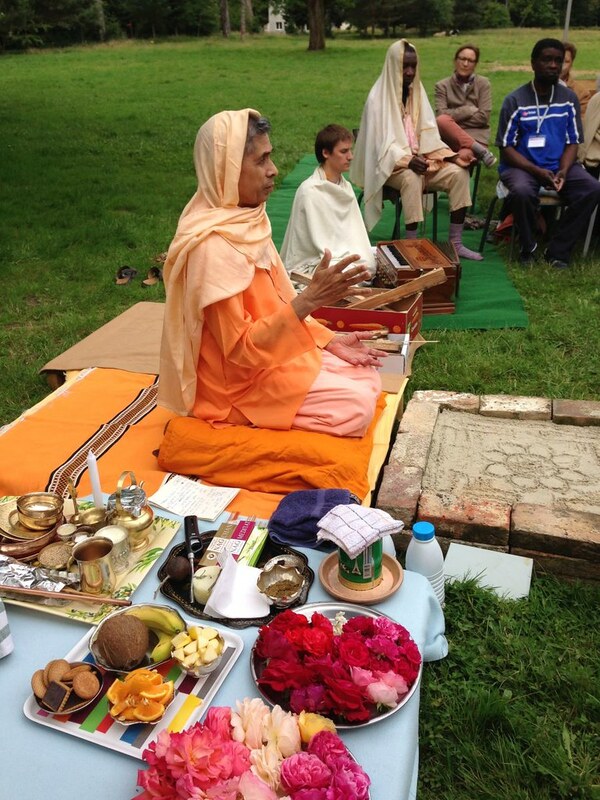 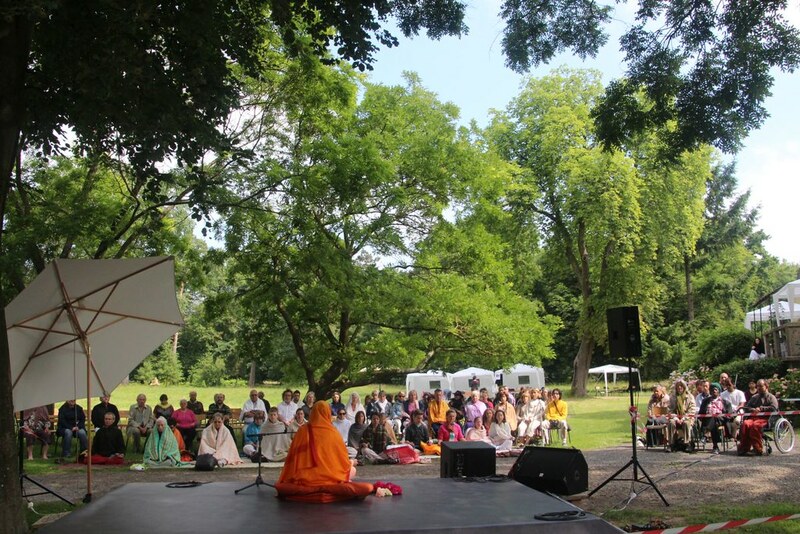 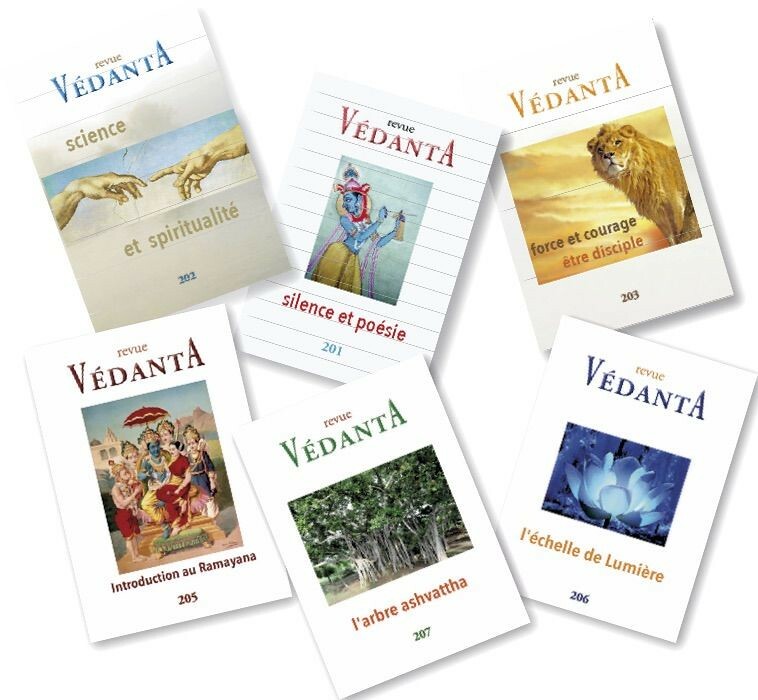 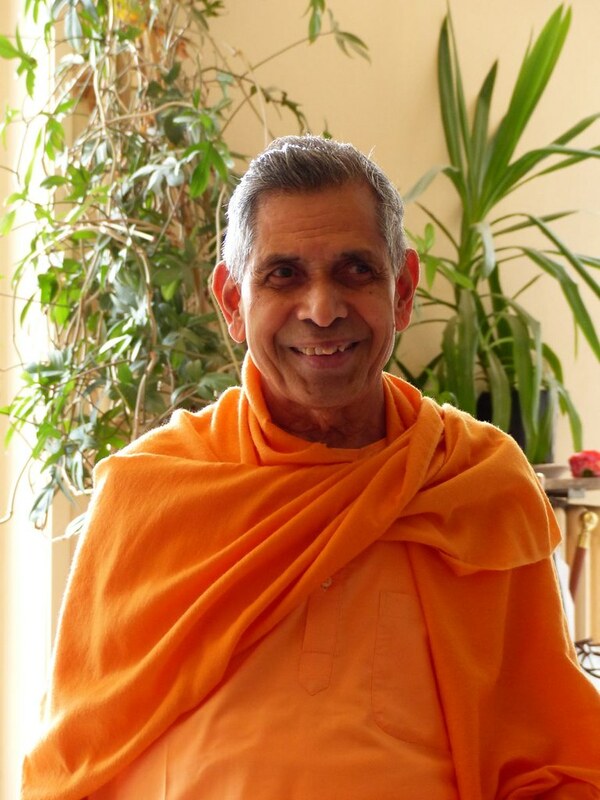 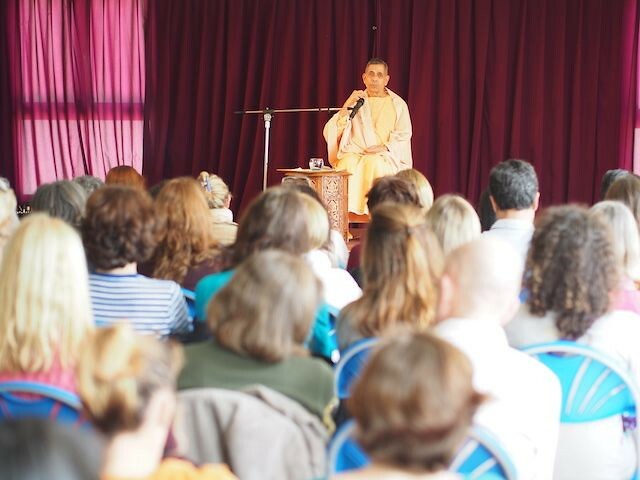 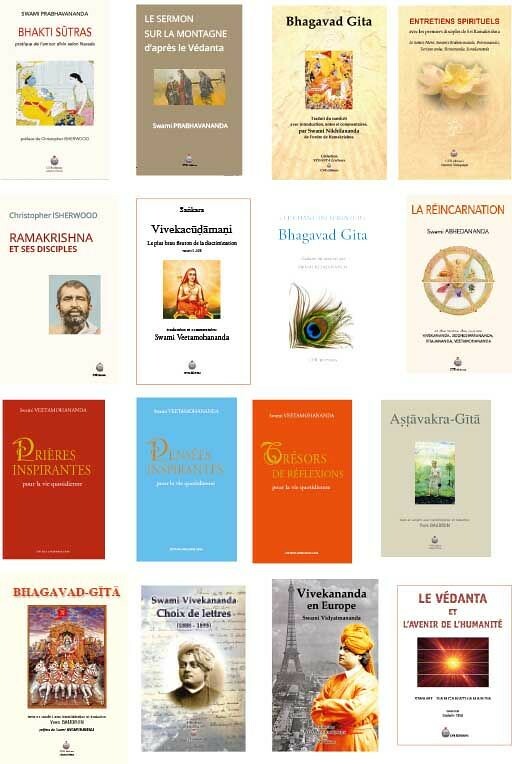 Publication of Vedanta, a quarterly magazine in French, (49th year) and a newsletter. 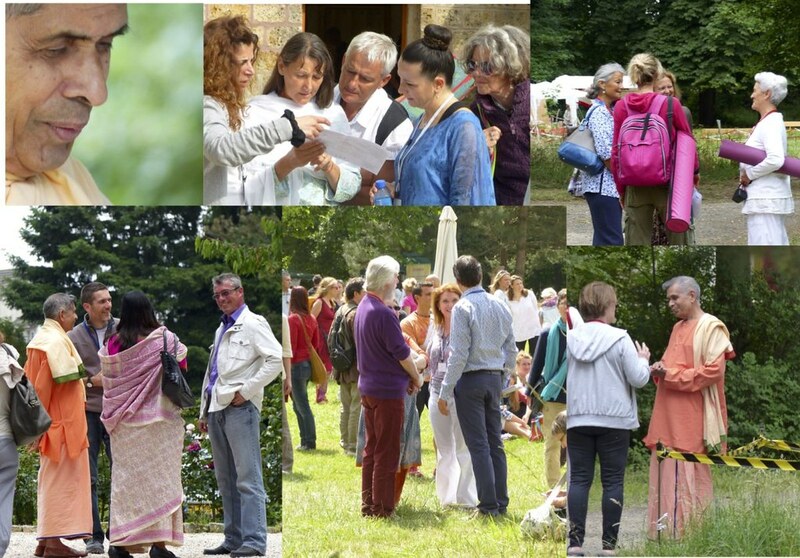 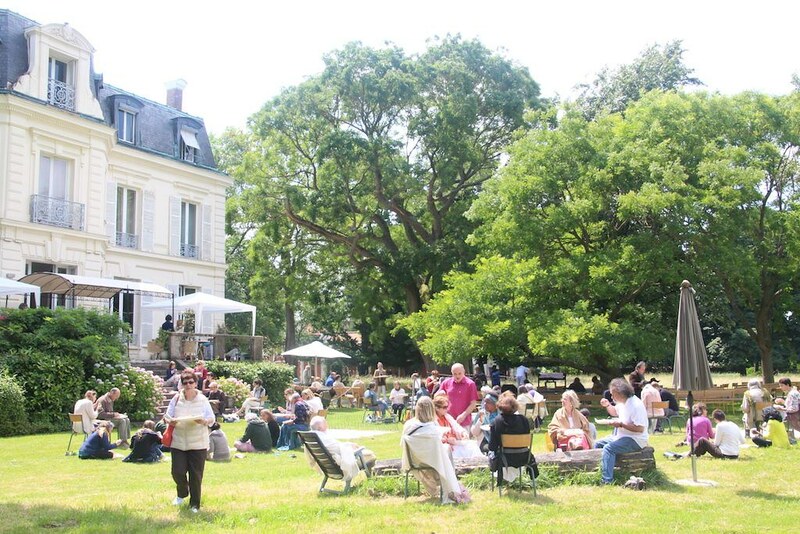 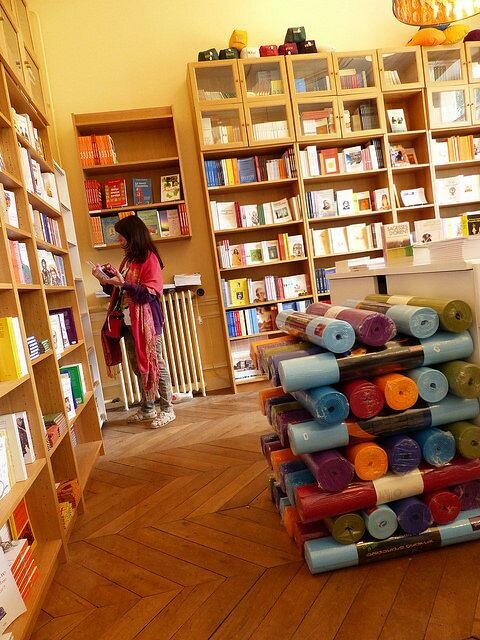 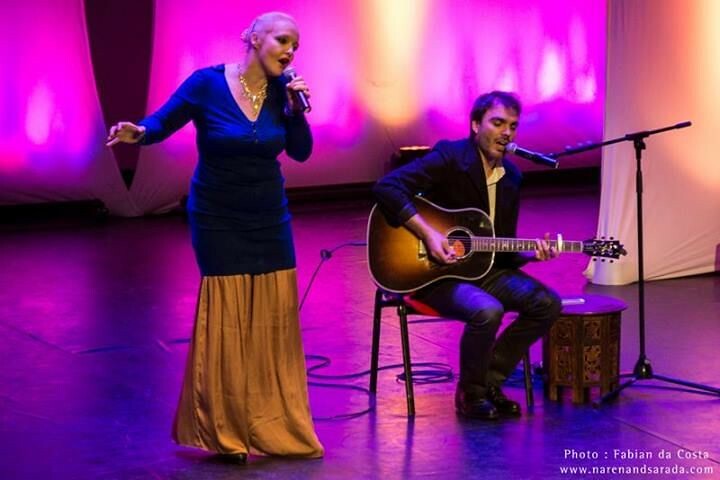 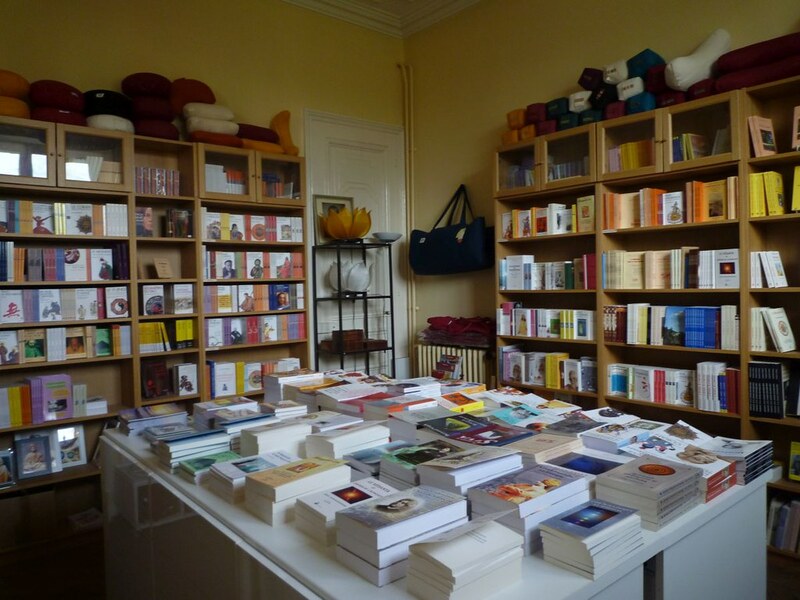 Meeting spiritual groups and attending interfaith meets elsewhere in France, and in other European countries and interviews to people seeking spiritual advice. 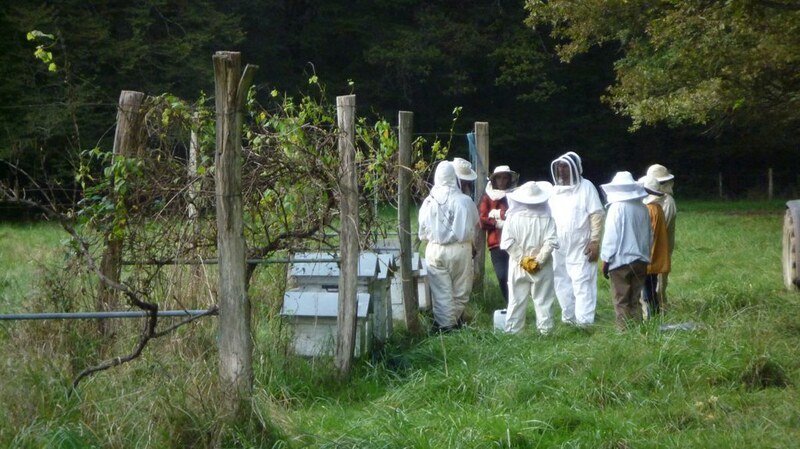 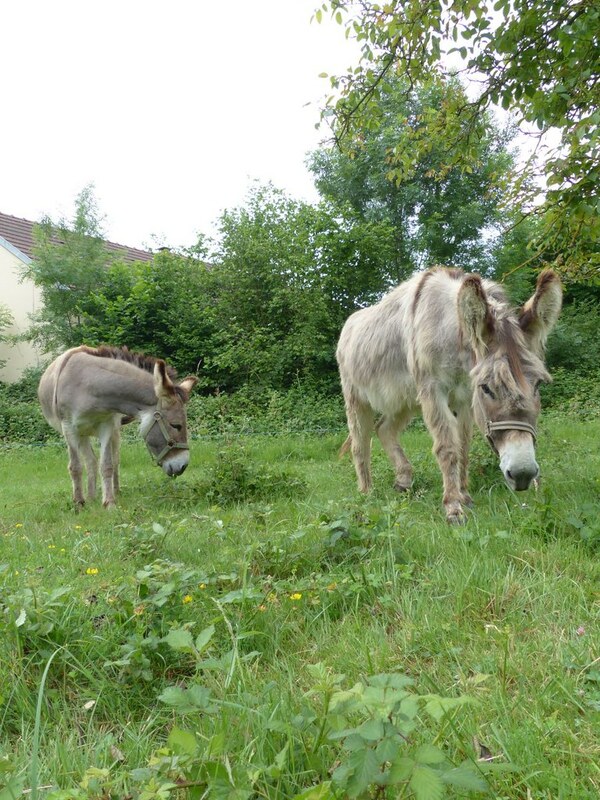 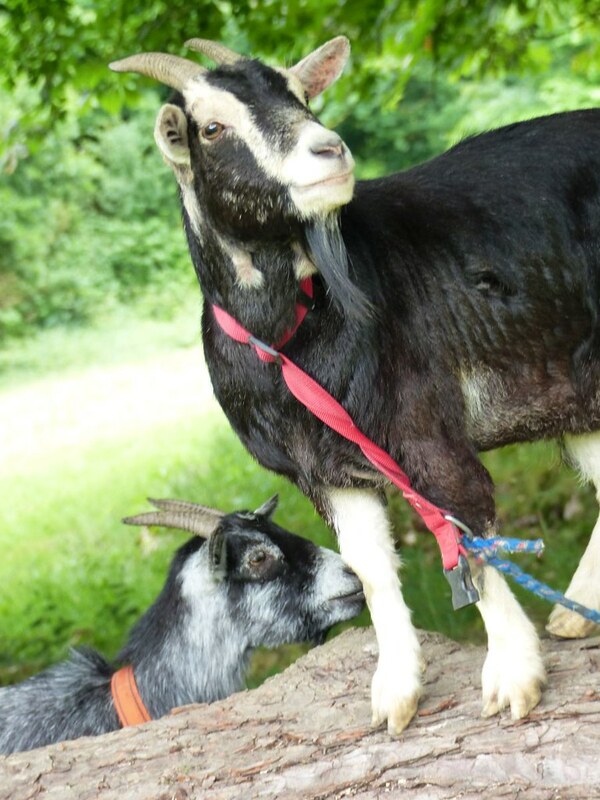 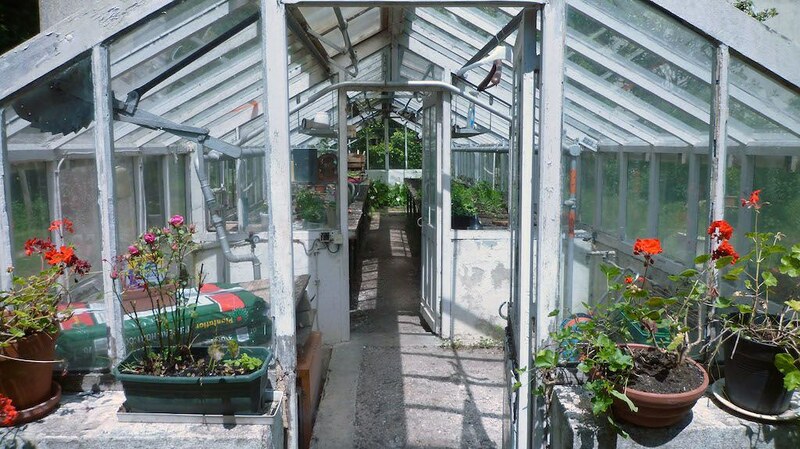 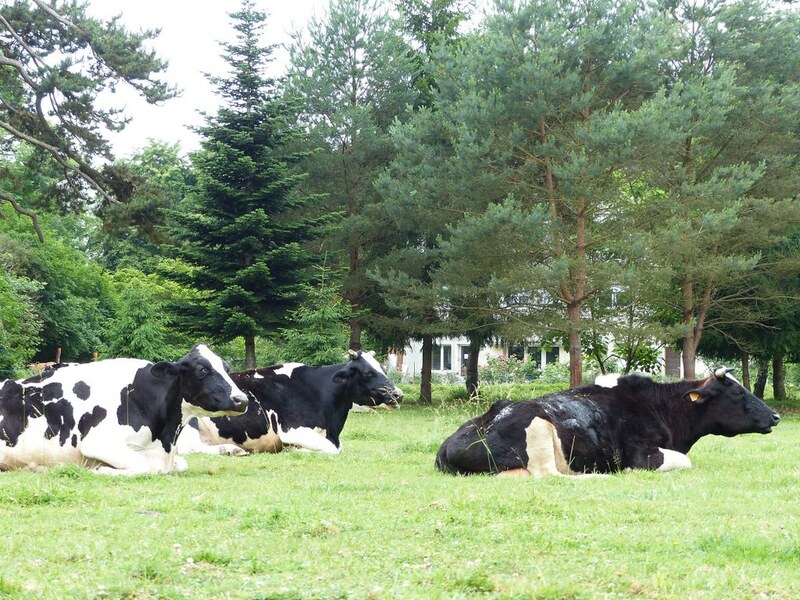 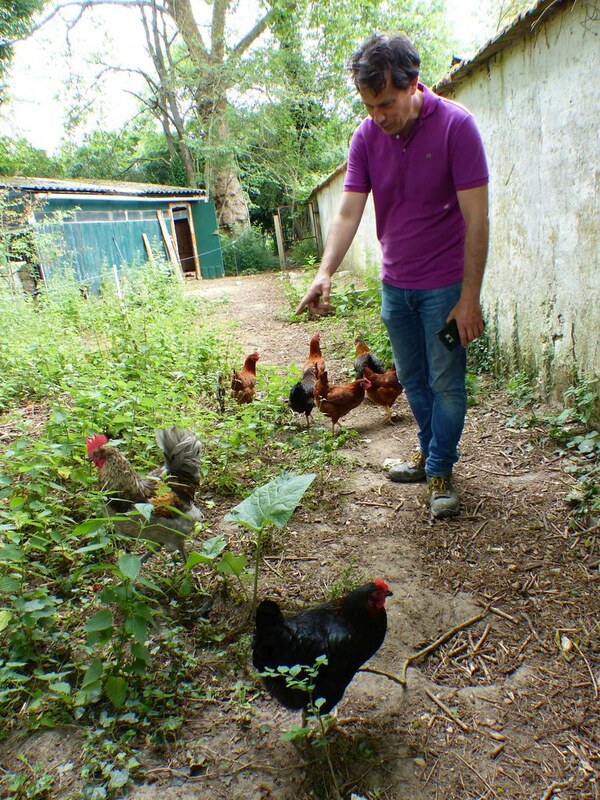 Agricultural activities like growing vegetation, bee-keeping, etc. 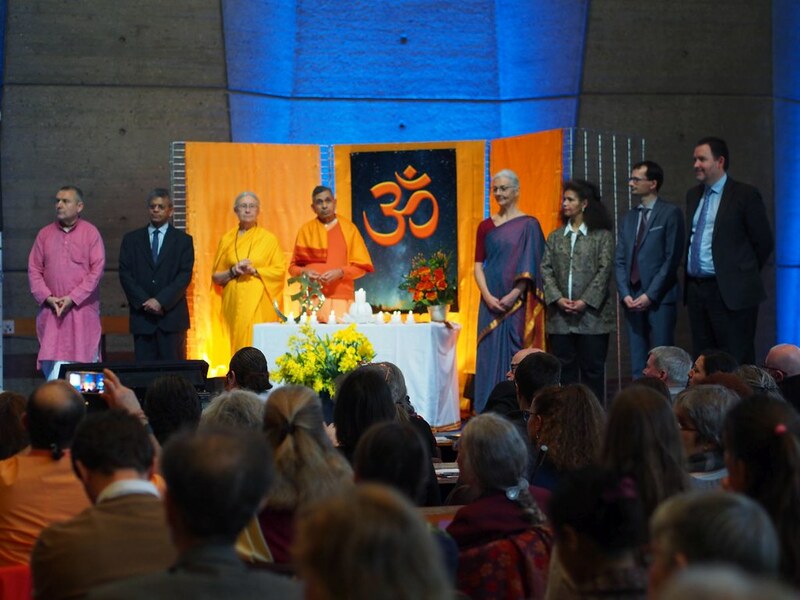 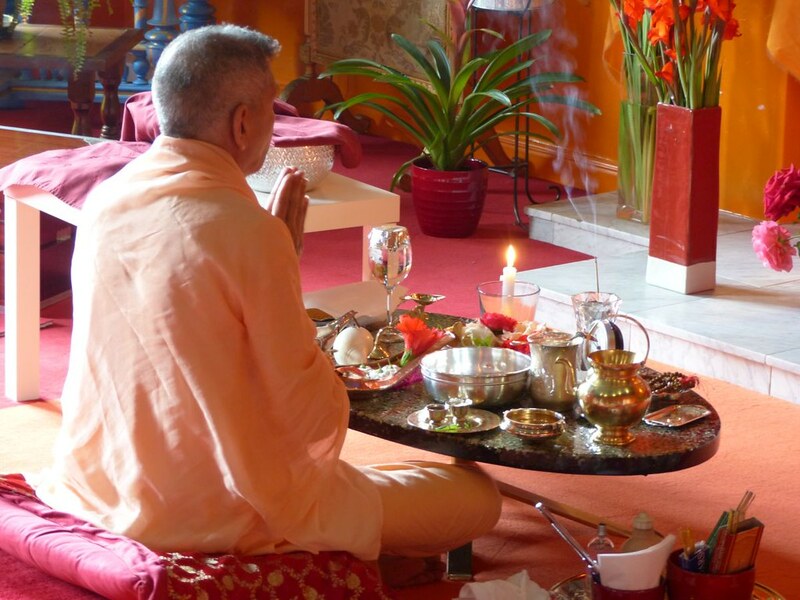 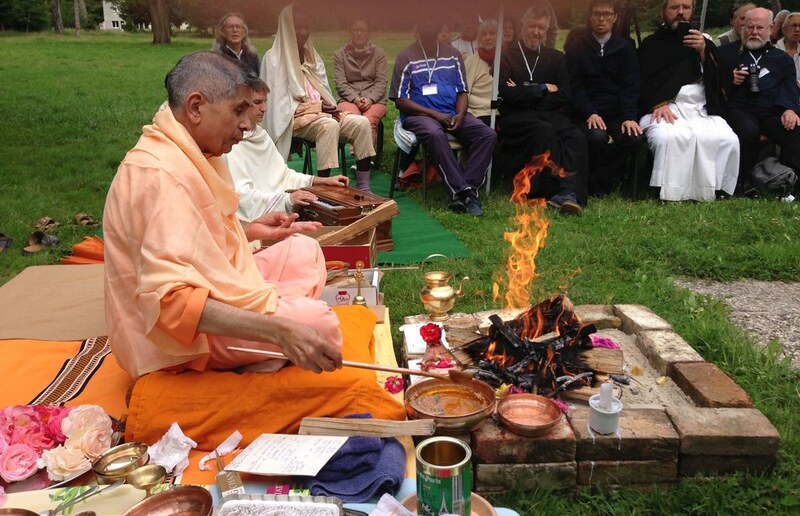 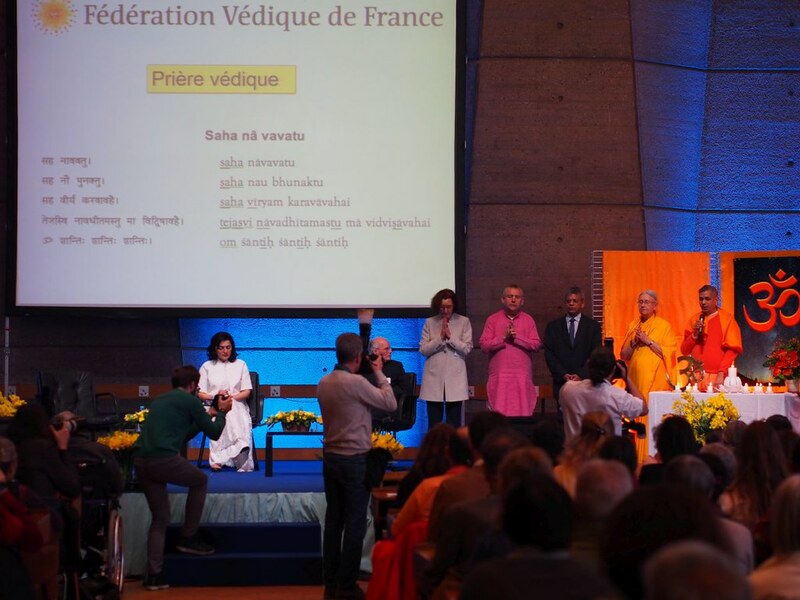 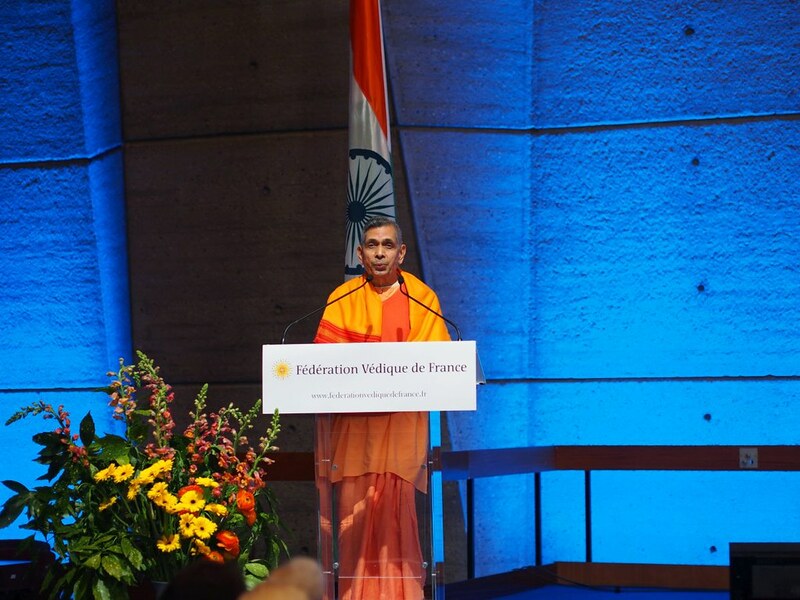 13 mars 2016 : Sawmi VIVEKANANDA officie l'Arati, célébration à la flamme, à la fin de la Puja dans le Centre Védantique Ramakrishna. 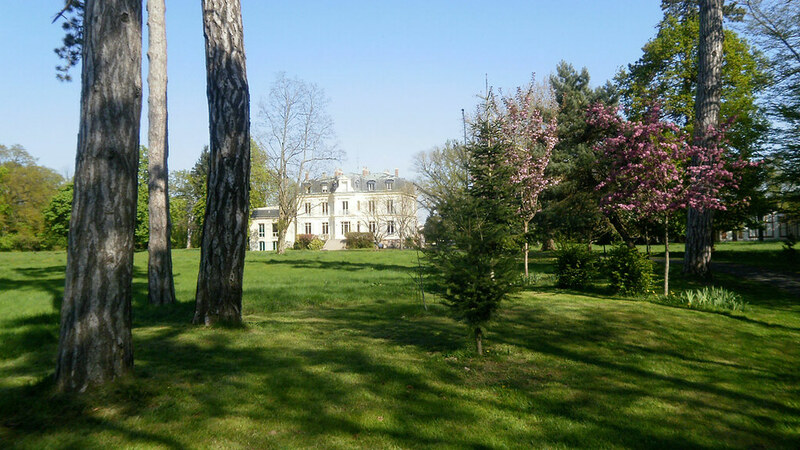 Gretz-Armainvilliers (77), France. 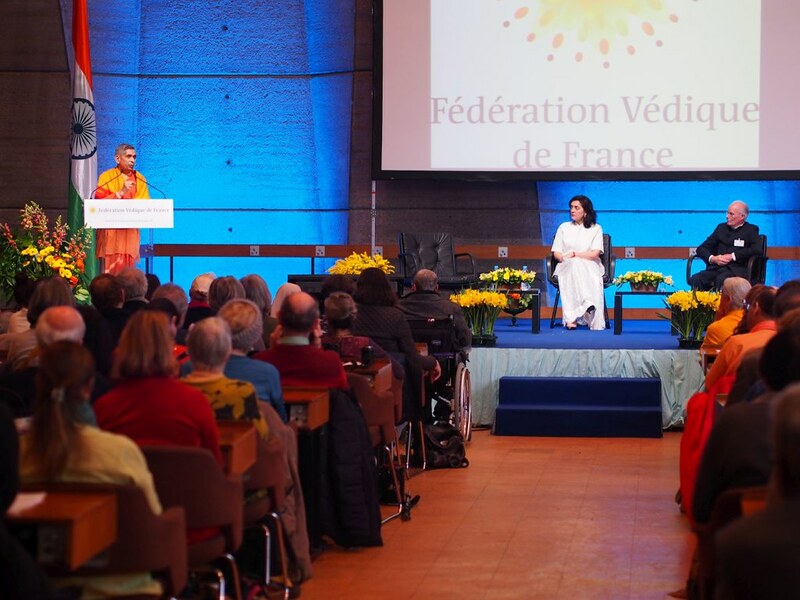 13 mars 2016 : Swami VIVEKANANDA, le prÃ©sident du Centre VÃ©dantique Sri Ramakrishna. 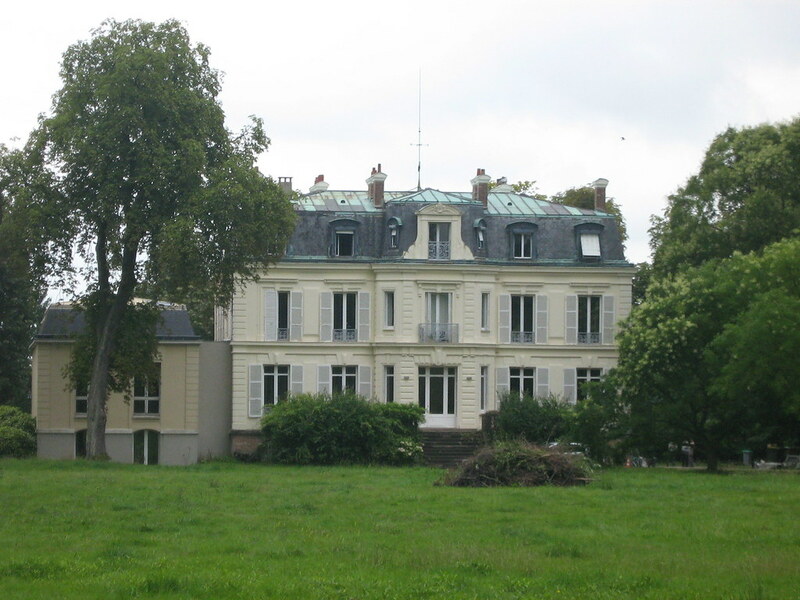 Gretz-Armainvilliers (77), France.